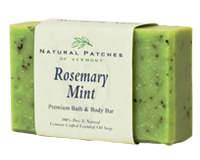 Rosemary & Mint Soap | Natural Patches of Vermont, Inc. Enhanced with fresh mint leaves this bar provides loads of refreshing and invigoration lather. 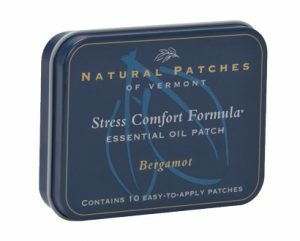 – A “must try” for anyone seeking an uplifting bathing experience.